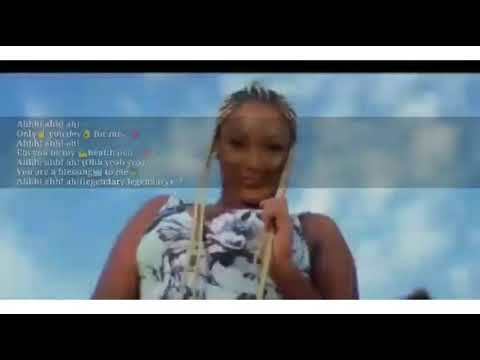 Ghanaian rapper Fancy Gadam rebounds with a new track that should ring true in a lady’s ears, titled “Only You.” The track features Kuami Eugene, one of the hottest names in Ghanaian music right now. “Only You” is a song you will not only find yourself grooving to, but sharing with that one close t your heart. It is a song of effortless appeal and masterly delivery, a song you listen to and give your right thumb. Fancy Gadam is at the acme of his powers, dishing out the bars like a pro and, expectedly, provoking excitement. Get ready to join the whirl of the exciting. Get ready; you are in for a wow time – really something you should have, yes? Fancy Gadam is the brains behind tracks like “Prayer,” “Warrior,” “Baby,” featuring Mugeez, and “I’m Black Star,” featuring Yaa Pono, Edem, Kidi, Adina, Feli Nuna and Kuami Eugene. No one should be surprised at Kuami Eugene’s appearance on “Only You.” Besides being pals, he and Fancy Gadam share great vocal and stage chemistry. They are a delight to watch. 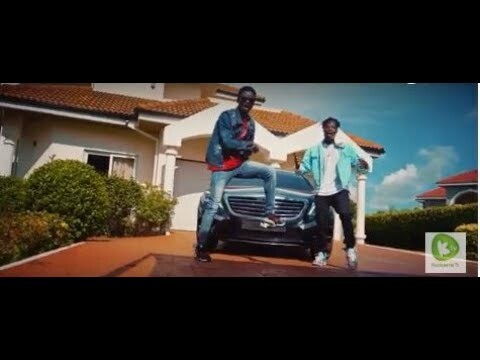 Stream and download “Fancy Gadam – Only You Ft. Kuami Eugene” below, share on social media and join the conversation by dropping your thoughts in the comment section.